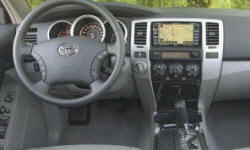 Why the 2006 Toyota 4Runner? Love my previous 4runner, and this one is just as good. Lots of room in the backs seat, and actually decent 3rd row seating for the kids. Kills the cargo area though. Can easily tow what I need, and when not using the 3rd row has plenty of cargo space. 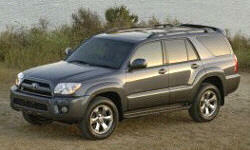 Why Not the 2006 Toyota 4Runner?